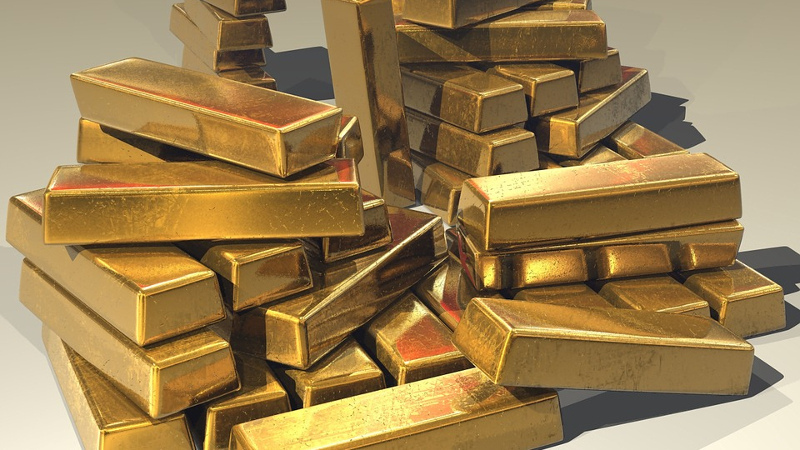 AKIPRESS.COM - The Bank of Mongolia said Thursday that it had purchased 12.2 tons of gold from legal entities and individuals in the first eight months of this year. The figure is the same as the amount of gold purchases in the first eight months of 2017, the central bank said in a statement, Xinhua reports. As of August, the bank's average gold purchase price was 95,042.34 Mongolian tugrik (about 38 U.S. dollars) per gram. "The Bank of Mongolia has set a target to buy 22 tons of gold this year. If we reach this goal, the foreign exchange reserves will increase by at least 700 million U.S. dollars," Byadran Lkhagvasuren, vice chairman of the Bank of Mongolia, told reporters, adding "September and October are peak season for gold mining. So, we believe the goal will be fulfilled." Gold miners submitted 20.01 tons of gold to the central bank in 2017, worth over 800 million dollars. Mongolia's annual gold production has remained below 21 tons since 2005, when it reached a record high at 25 tons.